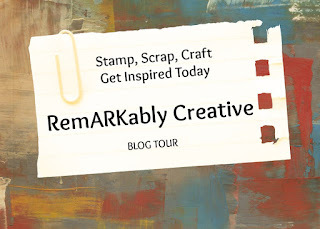 Welcome to the July Stampin Royals Linky Party! We are excited for you to play along with us! First, I want to thank everyone who played along in the June linky party. We have had the most participants ever! Each month, the theme will be Anything Goes with an optional theme. Since the Linky Party is a month long party, please limit your entries to ONE per day and it must be a new project made within the month of July. As long as the project was made between July 1st through August 3rd, it can be linked up and eligible for the prize. 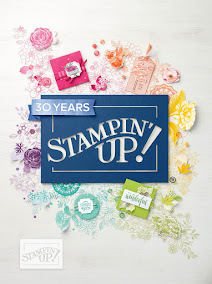 Thank you for stopping by and head over to Stampin Royals to see what the design team created. you can do for this linky party! Lovely card! The details are beautifuland the colour combo is so fresh. Thanks for sharing with us over at Craft for the Craic. Great Idea for our Favourite Colours challenge. Love tzhe mix of Pink and Blue.